I just Started by Cooking Boot Camp with my New Brinkmann Grill Today! 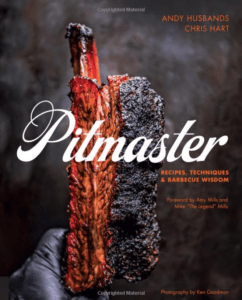 I recently purchased a Brinkmann Grill Char Broil gas burner as I wanted to test my food smoking skills after being a fan and enthusiast for more than 2 years now, and I really enjoyed the outcome of my grilling escapade. Previously I tried doing the beef jerky Jamaican style and grilled breakfast meals; this time I’ve experimented with the delicious mahi mahi fish, some mayo, chili sauce, grilled corn and tacos and came up with an amazing recipe that’s truly mouth watering and very satisfying! To be honest I was actually scared at first to let my friends try my fish tacos, because they might not like how it tastes. So I decided to sample it alone and make improvements in case it didn’t meet my expectations. I think I like these Fish Tacos even more than the pulled pork recipe I showed you guys last week. But on the first bite I was convinced that they will like it too! And sure as I predicted it, they did when I invited them for an afternoon meal at my place. I received a lot of compliments and they even begged me to print several copies of the recipe for my fish tacos with chili mayo & grilled corn delicacy for them to try it at home also. That day I found out 2 things: 1) is that my new Brinkmann Grill made me an amateur grill cook, and 2) it helps me cook great grilled foods that I honestly like and my friends do not complain about. 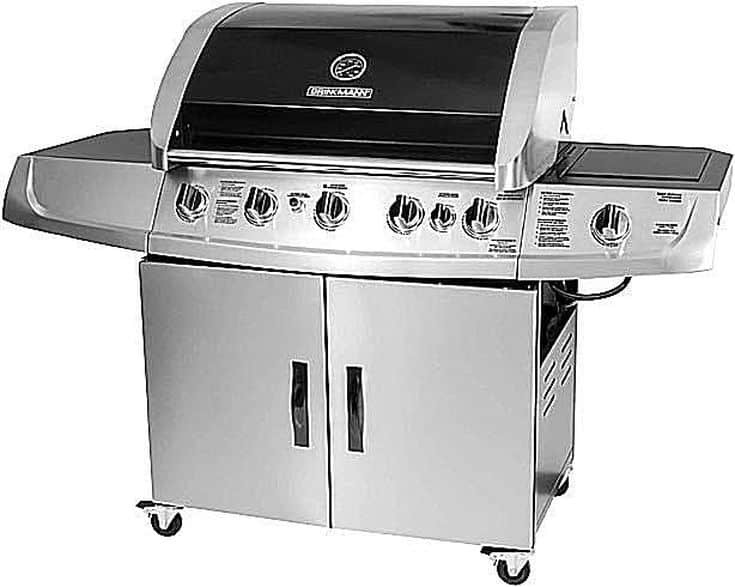 The Brinkmann gas grill is very easy to operate and you flip the switch, preheat the grill and just grill away foods to your heart’s content. It took care of the hard parts for me and allowed me to concentrate on smoking than adjusting the fuel (if it was a wood or charcoal grill) and other details. Maybe that’s the reason why me and my friends liked the grilled mahi mahi tacos so much. I cut the mahi mahi into 4-inch square chunks of meat and then prepare the ingredients accordingly. Later I heat up the Brinkmann Grill or the grill pan (if you prefer to cook on top of it) and set it to medium high. I then start grilling the corn first as it should only take roughly 4-7 minutes for it to get char marks and soft enough to eat. Then I season the corn with salt and pepper to add taste, then when I was done, I set it aside for now and start seasoning the mahi mahi with salt, pepper, lime juice and canola oil. After that grilled the fish roughly the same amount of time I smoked the corn earlier until I got clear char marks on each side of the meat. I also checked to see the flesh turn from orange-red to beige-whitish color to make sure that it is thoroughly cooked. Then I set it aside on a large dish and let it cool, then I went on to prepare the chili mayo. Preparing the chili mayo will be a handful, but it’s only because we want to get it right and not have excess yogurt liquid on it. The first thing I did was lay a paper towel at the bottom of a small bowl and pour in the yogurt and let it stay there for 5 minutes in order to remove the excess liquid. 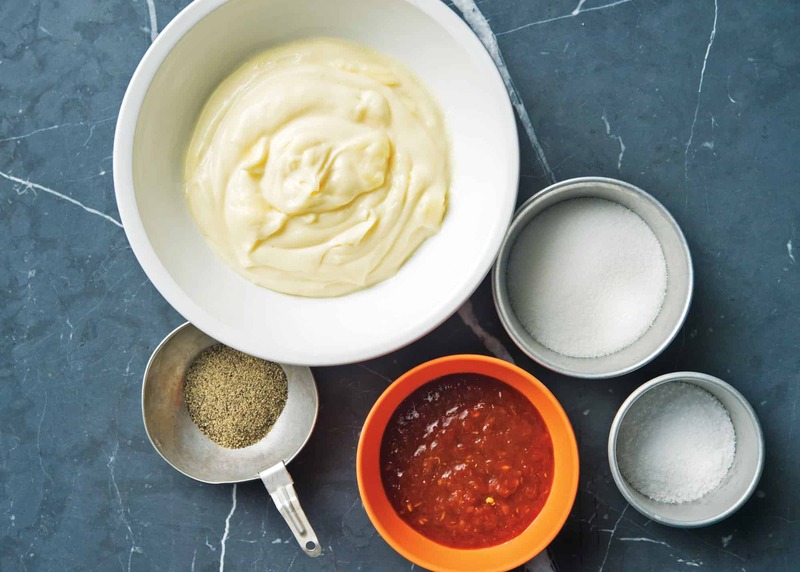 Then after that the yogurt is now ready to be mixed with the mayonnaise, ketchup, chili sauce and lemon juice (I poured all the ingredients in another clean bowl and whisk to combine them). Finally it was time to assemble tacos in tortillas with fish, cabbage and chili mayo; serve with corn and lime wedges. 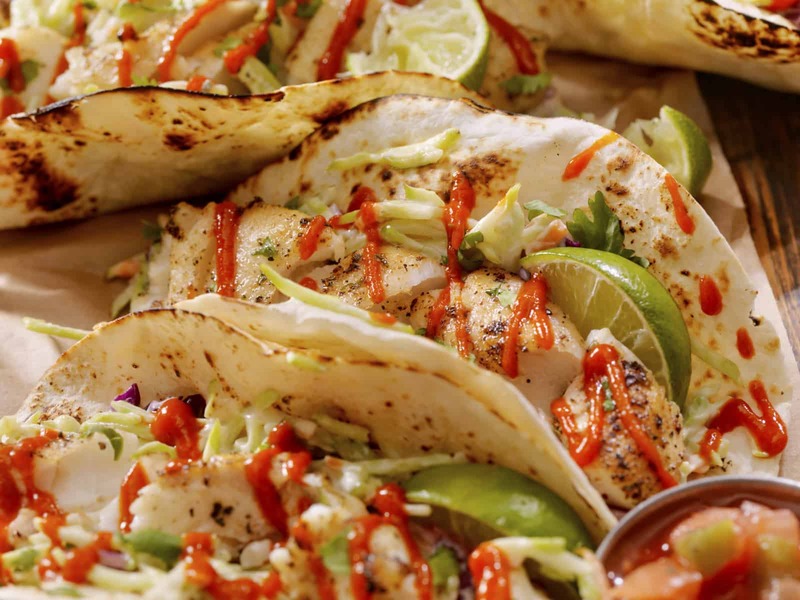 Now that you have the recipe for the fish tacos with chili mayo & grilled corn and the cooking method for it, all you need to do now is get yourself a Brinkmann Grill or any other charcoal grill or electric grill to get your funk on with all your cooking ideas. You will enjoy it as much as I did, I promise. 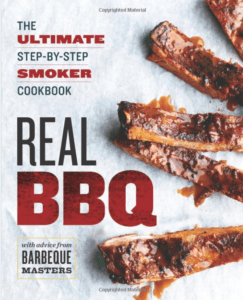 Read more on the best brands for bbq smoking.